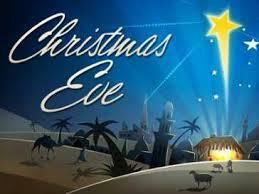 Saint Peter's Christmas Eve serves will be Monday, December 24 at 6:00 PM. There will not be a service on Christmas Day. Please join us in this holy season as we parepare to receive the coming Savior.